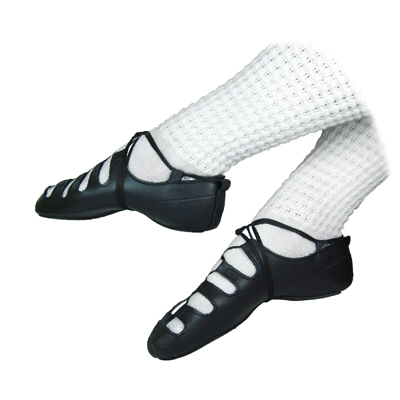 A beautifully made Irish dance pump with all the features you would expect of a high-end dance pump. 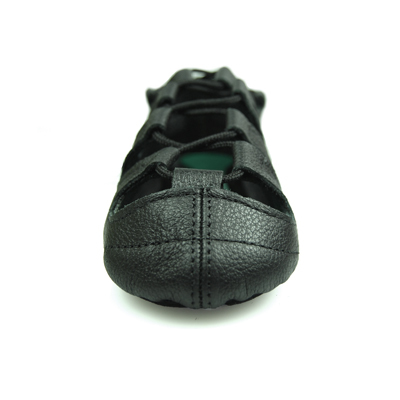 The Eclipse is made from butter soft leathers and has a convex black suede sole which tapers around the instep to pronounce the shape of your arch when pointing. 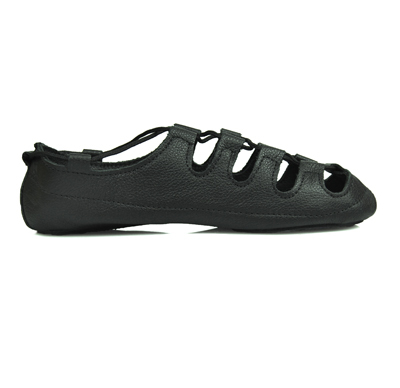 The heel has been designed to eliminate heel bagging to create a perfect curve from heel to toe. 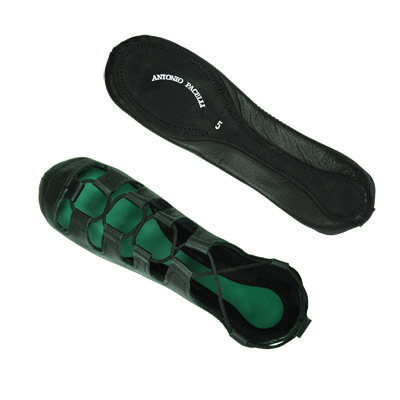 The Eclipse has a full-length Poron padded insole which is a medical grade material designed to absorb 85% of impact providing protection for limbs, joints and tendons while dancing. The Eclipse also has leather side loops for a good fit. Bargains: We only have the following sizes: LAST ITEMS !!! !